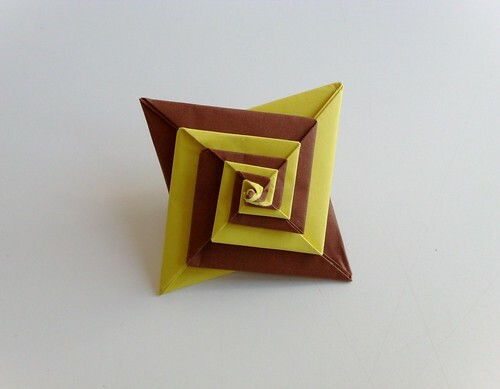 30 boites en origami - A moduler a l'infini! 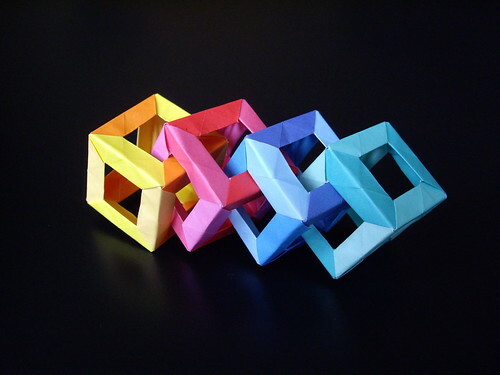 Unit Origami - Growing Polyhedrons. 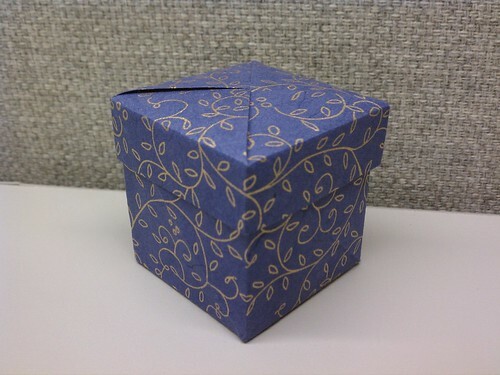 Lids of Sq Boxes W/ Pinwheels..